Before diving into the type of home or defining a budget for your second home, the first step should be focused on the actual whereabouts of your second property. Is the idea to purchase an investment property and generate regular rental income, or invest in a longer-term real estate opportunity? Is the home going to be a weekend retreat or an even further removed vacation property? If you’re leaning towards a vacation home or any sort of getaway spot, renting it out during the months you aren’t there is a common tactic to cover costs, making area-based research on the rental conditions a priority. If the intention is to use rental income to help off-set expenses, consider when you want to use it yourself. If you’re using it during those peak times, can you afford to lose that portion of your rental income? 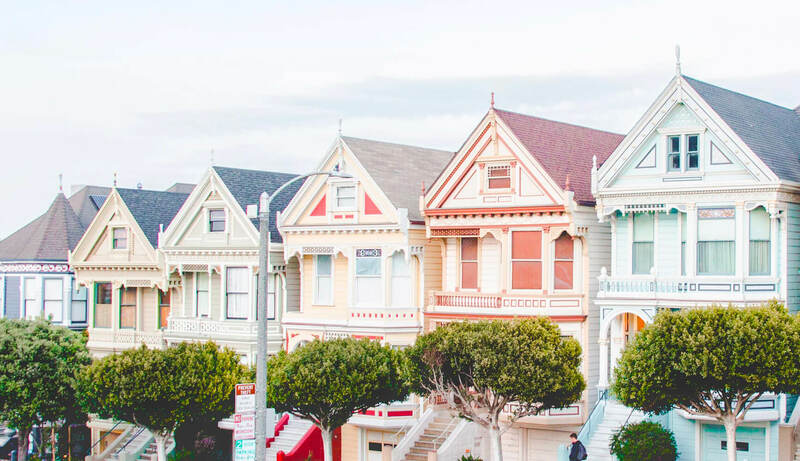 If your second property purchase is intended to be a rental, proximity would become a more important factor when taking into account general maintenance and property management. This might be obvious, but it is imperative to establish this early: properties in your investment portfolio that require travel time to reach are almost never worth the trips to manage. Not only does this take a toll on you and your time, but it ultimately stiffs your tenants experience of having a great property manager that does their due diligence, maintenance, and clarifies policy and monetary terms when need be. The job of a property manager is not to simply collect a cheque every month—it is for you to advertise to and find tenants, respond to tenant needs and complaints, and to respond to emergencies, and take care of maintenance issues. Travel times and costs will add up and end up being an unnecessary and unpredictable cost. In situations such as these, hiring a good property manager makes the most sense and can save you money. It’s quite easy to lose sight of finances and budgets when delving into a second property. Buyers can be guilty of getting caught up in the exciting prospect of owning another home as a surefire way to make money that they forget just how much they have to put in initially. To avoid this, looking into financing and mortgage options is crucial with tax deductions like interest and property taxes being very beneficial to a first second-time homeowner. If you decide to finance, your maximum price will likely be affected by various factors such as interest rates and past mortgage payments. Chances are your bank also provides special rates and offers depending on your credit and past history. Most banks offer combinations of mortgages, lines of credit, and provide calculators with static 2 and 5 year rates that you can toggle with and estimate accordingly. Out of all the possibilities, the vacation rental is the most common and is the most familiar idea to banks and mortgage lenders. If you can think of how you can afford and navigate through the seasonal nature and manage to generate cash flow, you can use it to you benefit and enjoy the dream of having a vacation home that ends up making more money than it costs.